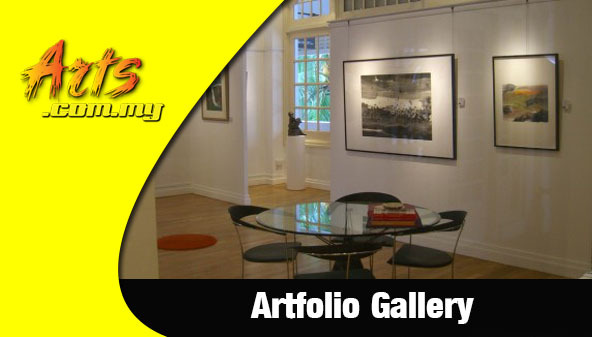 The Art Gallery Penang is one of the most established art galleries in Penang which was founded by Dato Dr Tan Chee Khuan and his late wife. 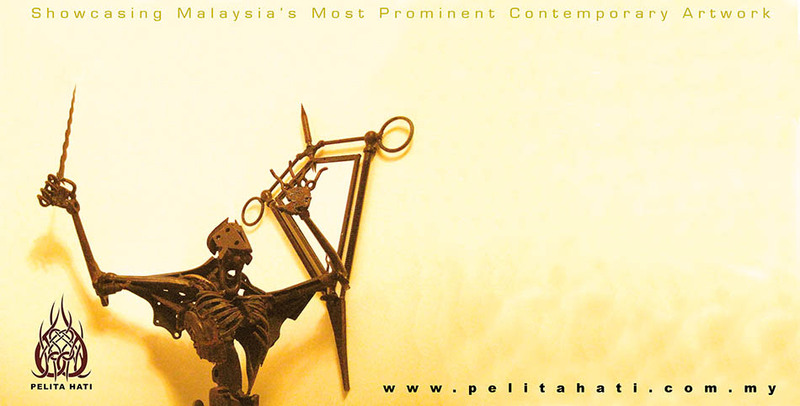 At that time, the gallery was very involved with the promotion of Malaysian arts where between 12 to 15 exhibitions were held each year. 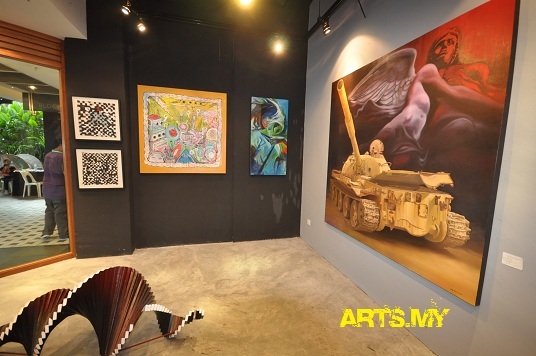 The gallery even extended its services where it embarked into publishing and promoting Malaysian art related books and literature. However, due to the Dr Tan’s wife’s sickness, the gallery had to close its operations in 2002. It was until 2009 that Amatir Resources Sdn Bhd, the owner and operator of Art Salon @ Seni in Mont Kiara approached Dr Tan’s daughter to manage the gallery in Kuala Lumpur.